In 2018 the Snertcross will take place on Saturday, October 27th! 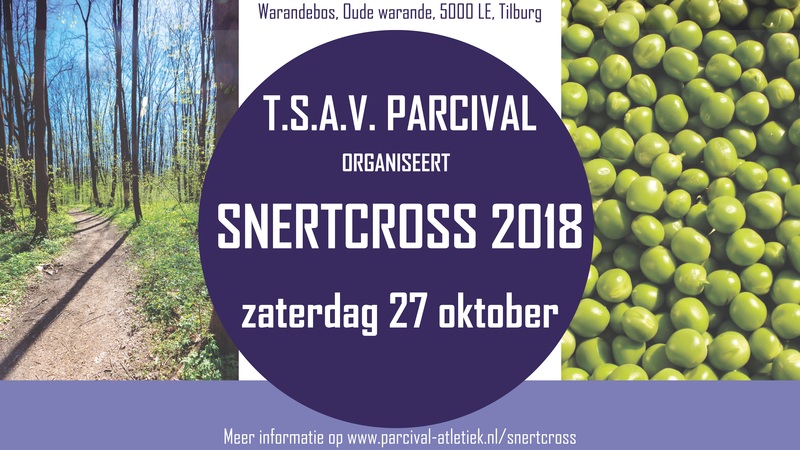 The Snertcross is a running competition in the Warande forest in Tilburg, organised by T.S.A.V. Parcival. The Snertcross takes place every last Saturday of October. As the name already implies, we provide every participant with a free cup of Snert (soup) after the run. 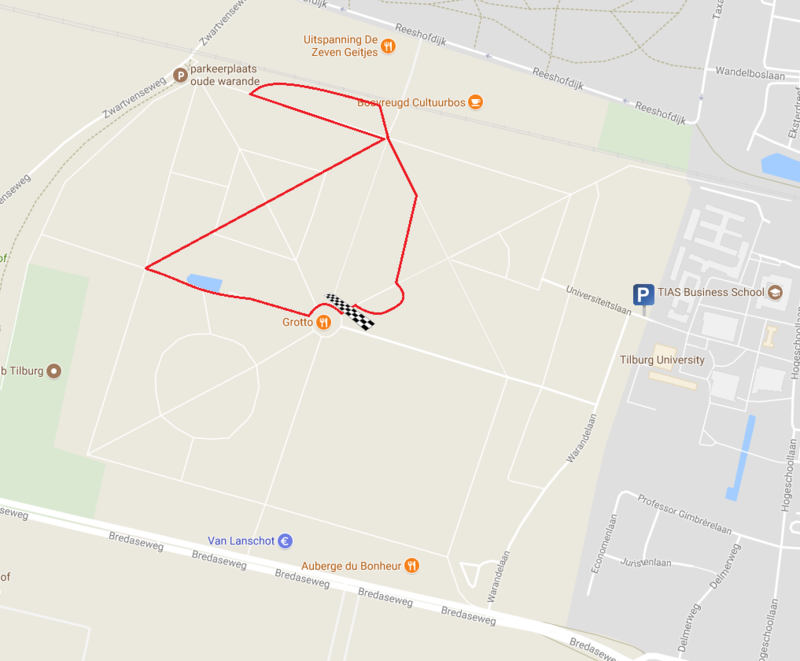 The Snertcross is as well a part of the Regio 13 Crosscircuit. * counts for the Regio13 crosscircuit. *the registration on the day itself is € 6,00. *you can only pay in cash on the day itself. Click here to Register for the 37th Snertcross! Participants who are too young to join the Juniorcross (Juniors C, D), but would like to join the older juniors, can register under the category Junioren recreanten. They will be registered in this category in the results. Juniors A, B without a licence at the Atletiekunie are as well required to register in this category. The age division at the Snertcross is equal to the age division of the Atletiekunie, as this race is part of the Regio 13 crosscircuit. By bus: from Tilburg CS line 4, busstop University. Or line 2 until busstop Station University. by Car: Follow the signs ‘university’. Parking is possible on the parking of the university. The start and finish of the Snertcross will be in the middle of the forest. Changing possibilities will not be present. 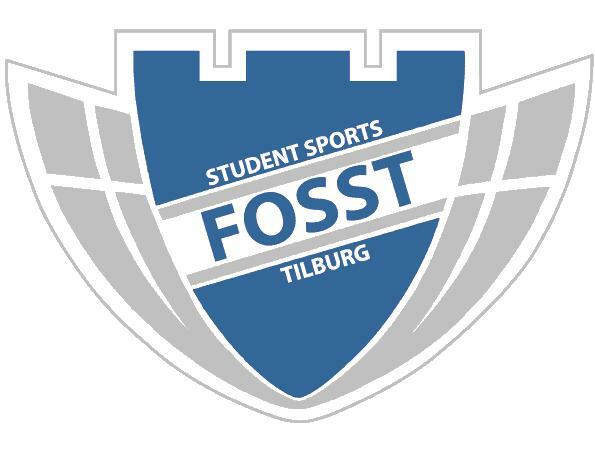 Changing and showering can be done at the Sports Center of the Tilburg University (Academielaan 5). There are lockers present there. Keep in mind that this is about 2km from the start of the race. Every parcitipant of the Snertcross runs on their own risk and responsibility. The organisation does not accept any liability towards the participants (injuries, loss of stuff), of any kind. First Aid will be present at the start and finish. We would like to thank Runshop Greg van Hest for sponsoring the Snertcross!